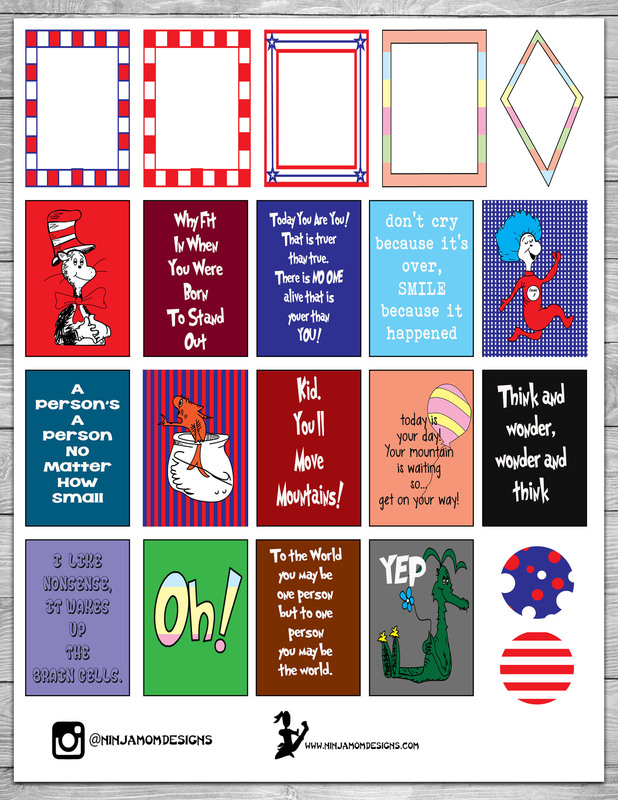 I do love me some Dr. Seuss! What’s your favorite Seussy Quote? 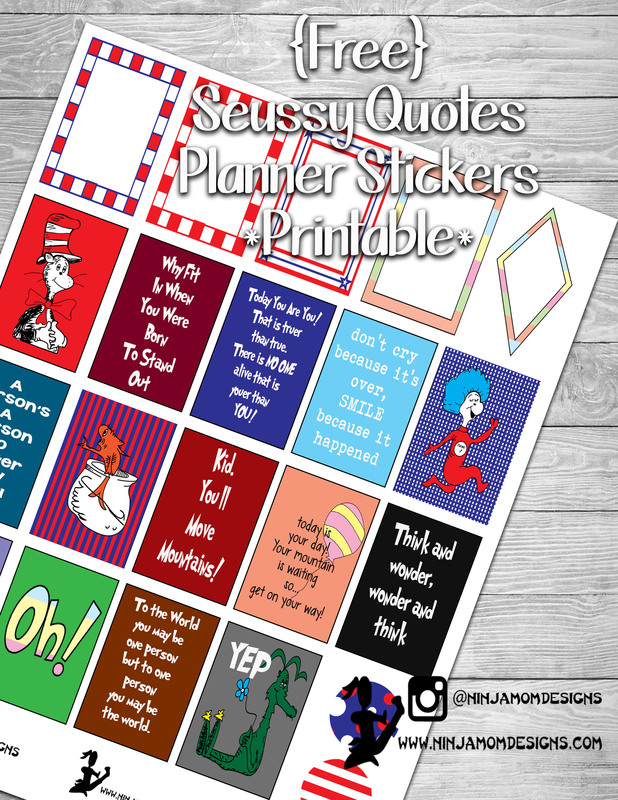 Enjoy some fun and wonder in your planner with this FREE Quote Filled Printable! I am an Administrative Assistant in Foster Care and I will be using them on my bulletin board in our waiting area. Thank you!